Aerial Photography has seen some major advances in the past few years. And, with the recent FAA guidelines, it is now more important than ever to take notice of the value this technology brings to the Real Estate industry as a whole. The days of hiring a pilot to fly an aircraft over your development are long gone, as are the costs - it has become so much more affordable and available on short notice! 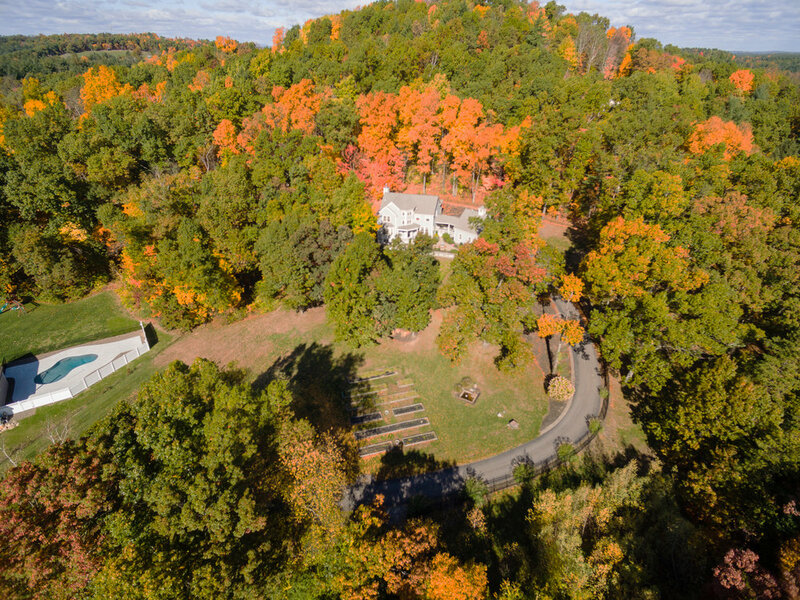 If your listing has unique features, such as a waterfront location, or has area amenities like conservation land, private sub-development, scenic views... we would strongly urge you to consider have Aerial Photographs taken. Please note: FAA regulations require drone operators to be Commercially Licensed under Part 107B, in order to fly an sUAS for any for-profit activity. It is important to also carry insurance for this activity as accidents can and do happen, and are costly.